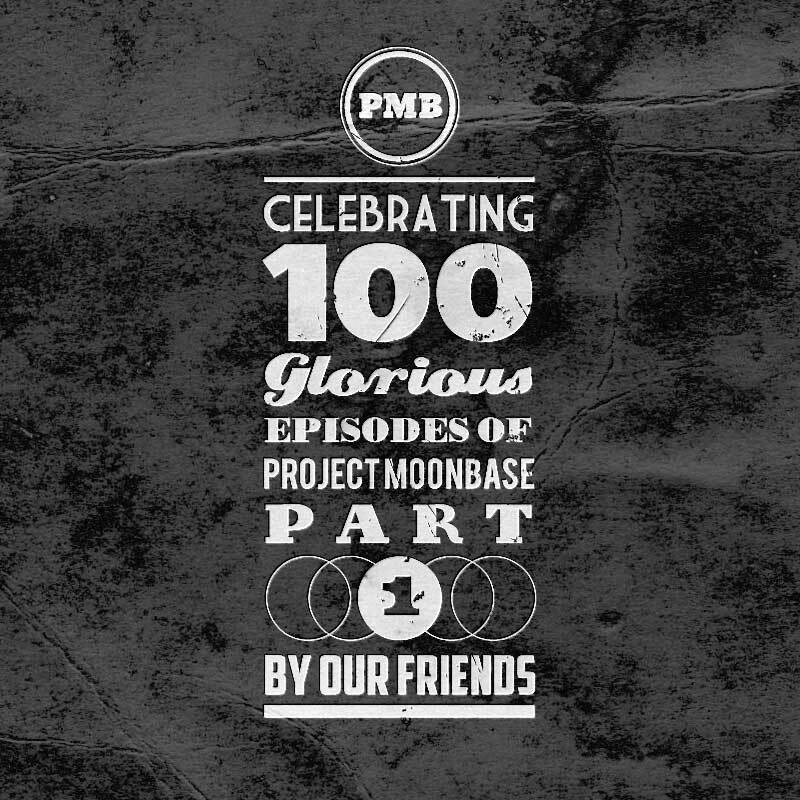 A very auspicious day, dear listeners as we reach our 100th podcast! And it wouldn’t have been possible without you [mops tear away]. This first part, “By Our Friends”, is made up entirely of music by our extremely talented listeners. This edition has exclusive contributions from Barry Schleifer, Sarah Angliss, Barbara Moore, Monroeville Music Center, Pye Corner Audio, The Soulless Party, AMS, Ensemble Dinosaur, Giant Claw and Harry Forbes (some of which were recorded especially for this very show!) as well as tracks by The Phase 4, concretism and bignonioides. 11. The Phase 4: Easy, Tiger! This entry was posted in podcast and tagged AMS, Barbara Moore, Barry Schleifer, bignonioides, concretism, Giant Claw, Harry Forbes, Monroeville Music Center, Pye Corner Audio, Sarah Angliss, The Phase 4, The Soulless Party. Bookmark the permalink.